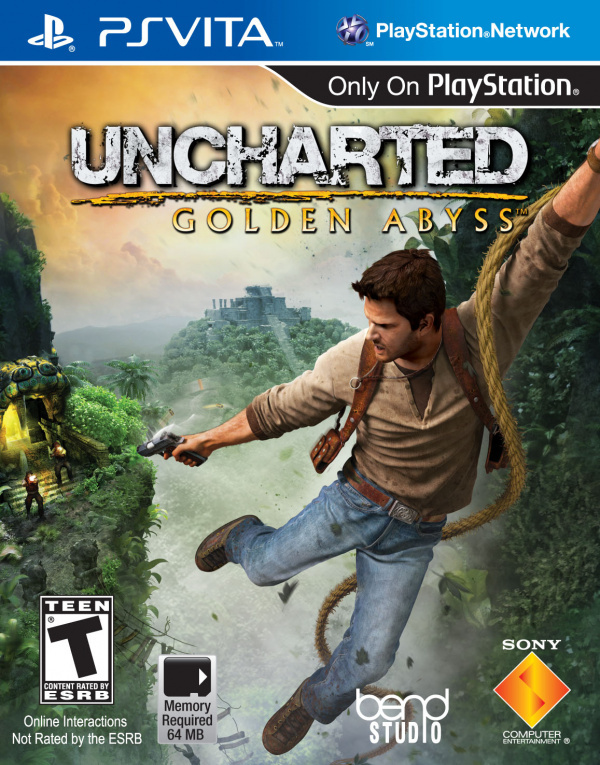 Developed by award-winning Sony Bend Studios, UNCHARTED: Golden Abyss™ is the portable system debut of the multi-million selling UNCHARTED™ franchise. 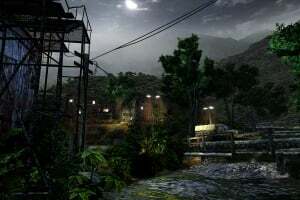 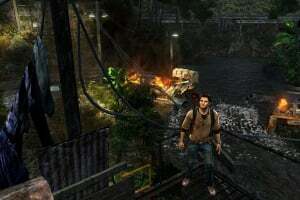 Sony Bend has utilized their expertise in creating high-quality titles such as Resistance: Retribution™, Syphon Filter®: Dark Mirror and Syphon Filter®: Logan’s Shadow to create a cinematic experience on-the-go. 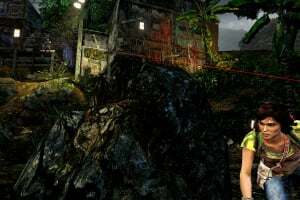 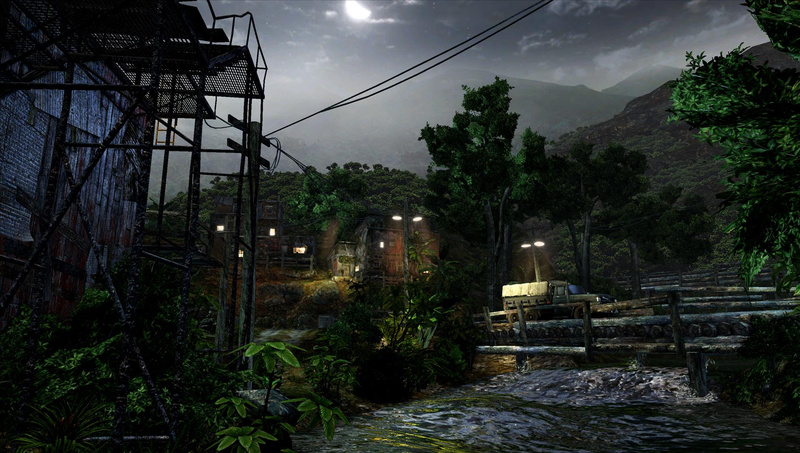 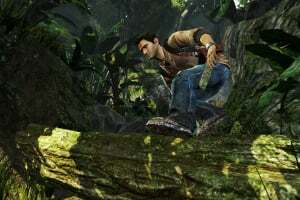 With industry-leading motion capture, a rich storyline, highly-detailed environments, and special effects, UNCHARTED: Golden Abyss immerses players in a living, breathing world with more than 30 action-packed levels, hours of gameplay and challenging puzzles, perfecting capturing the look and feel of the UNCHARTED universe. 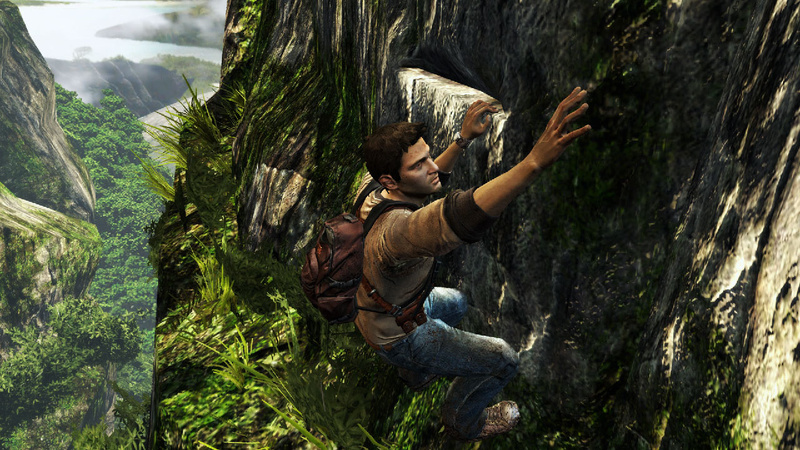 Through utilizing the technology of the OLED screen, UNCHARTED: Golden Abyss delivers the signature UNCHARTED cinematic experience on-the-go. 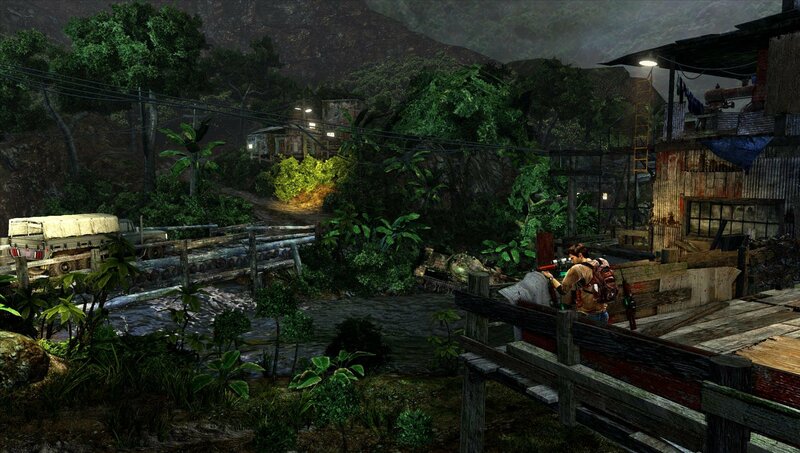 Experience the adventure with intuitive, immersive controls as you touch, steer and tilt PS Vita to snipe, swing, and jump. 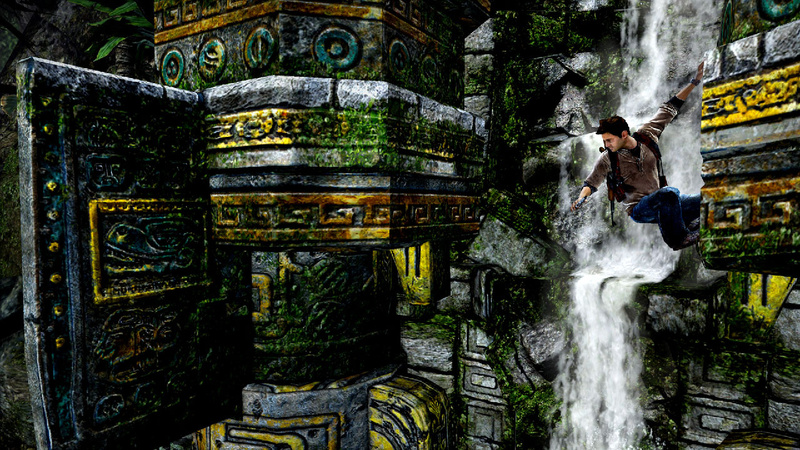 Traverse environments using front and back touch, and also control the movement of Drake on ropes and slides using the motion sensor. 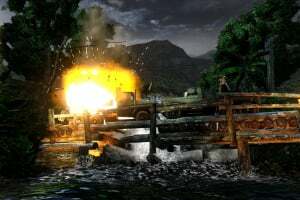 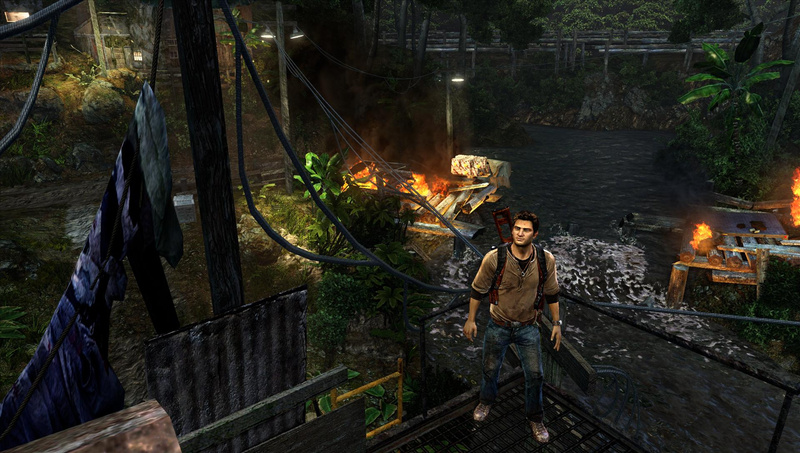 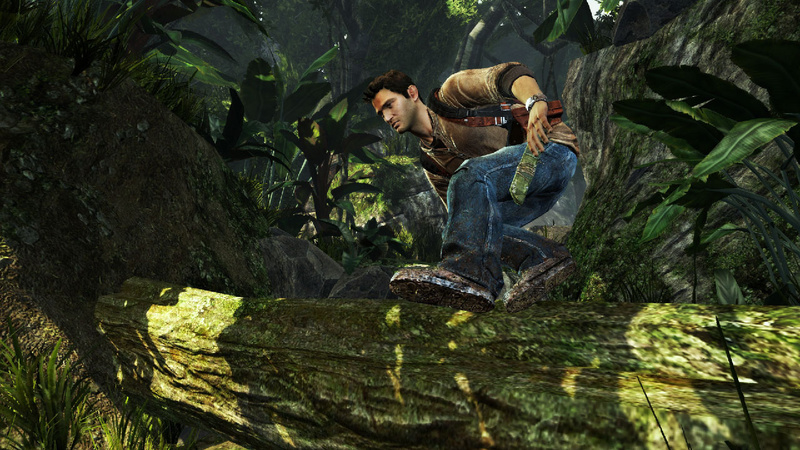 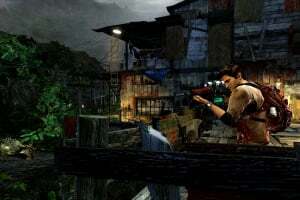 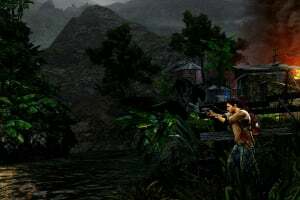 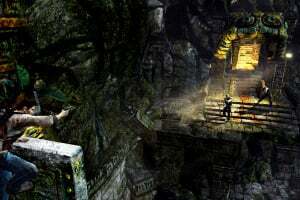 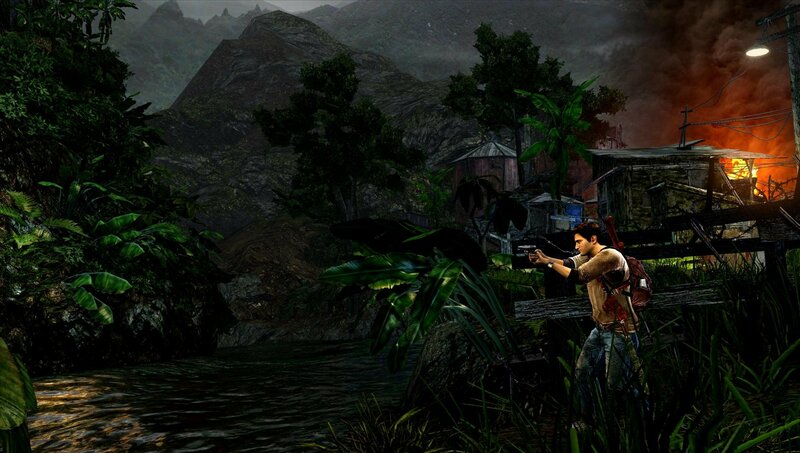 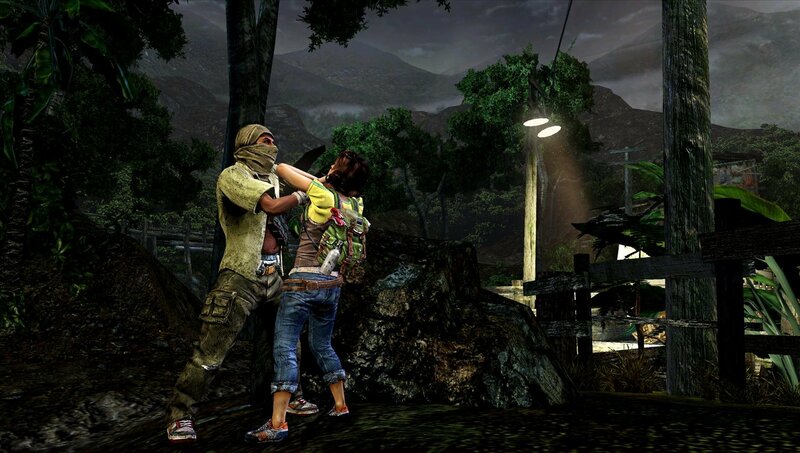 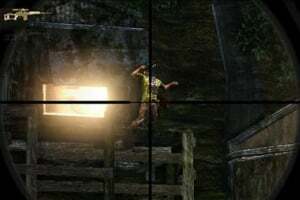 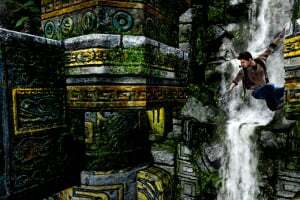 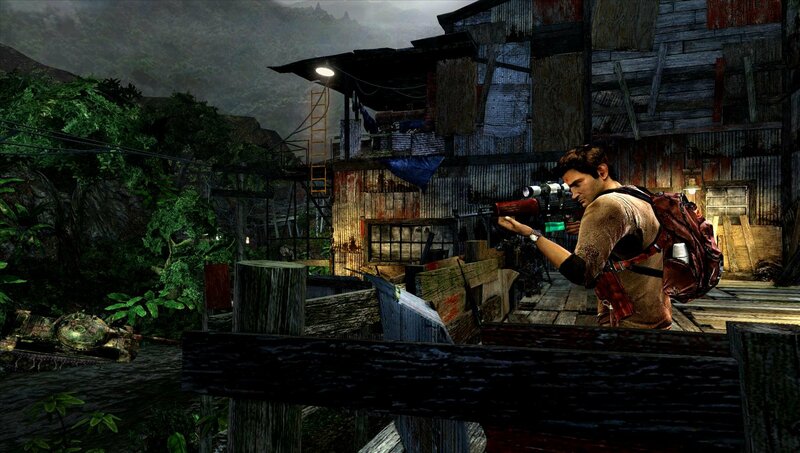 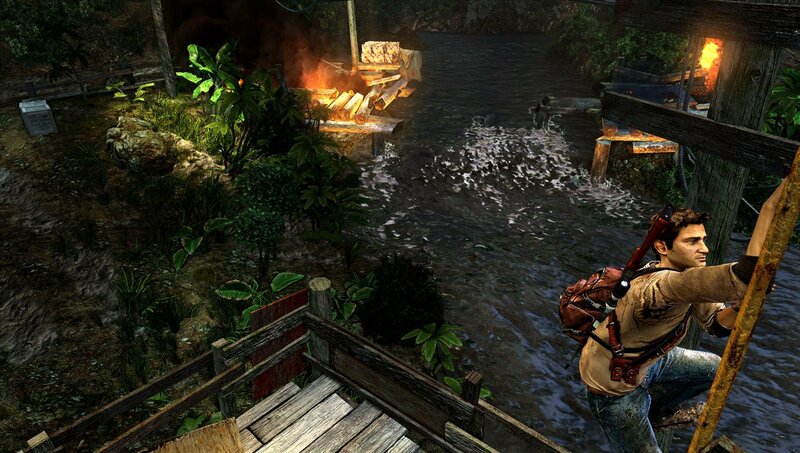 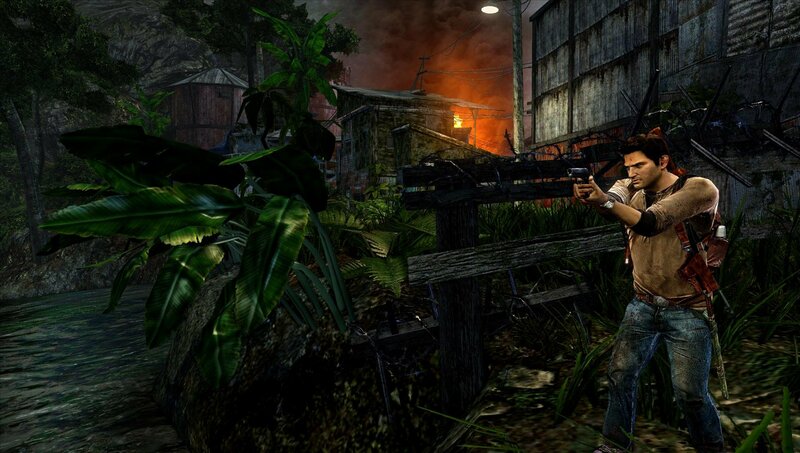 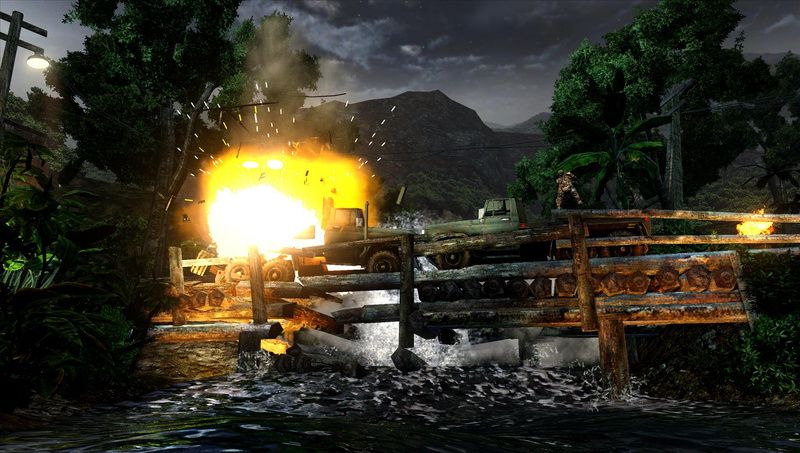 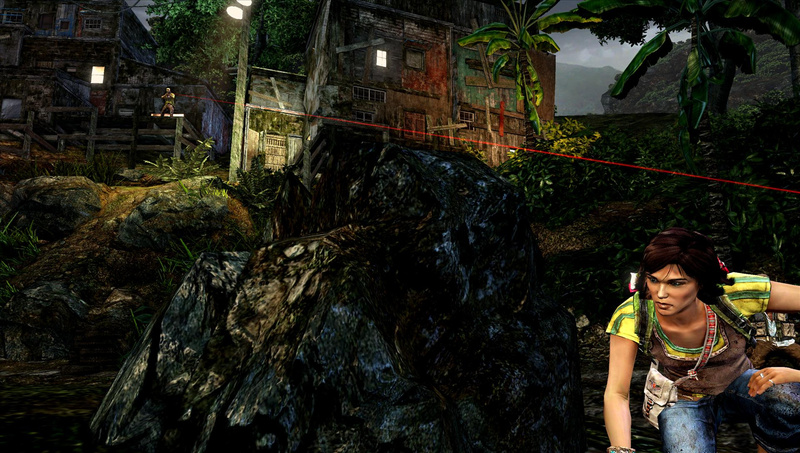 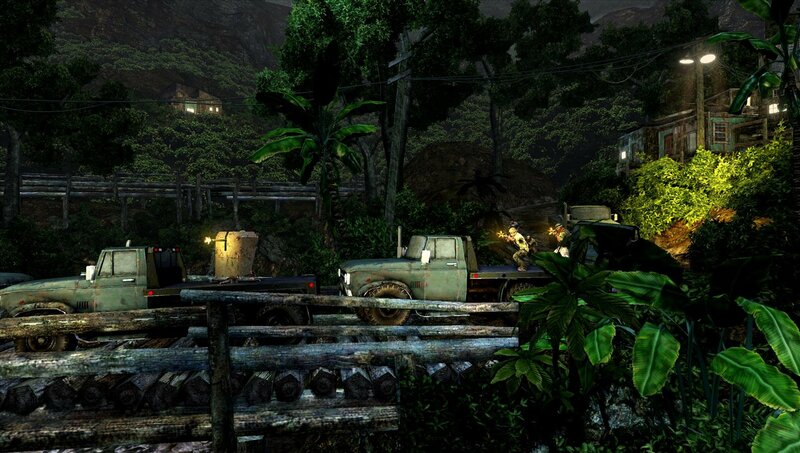 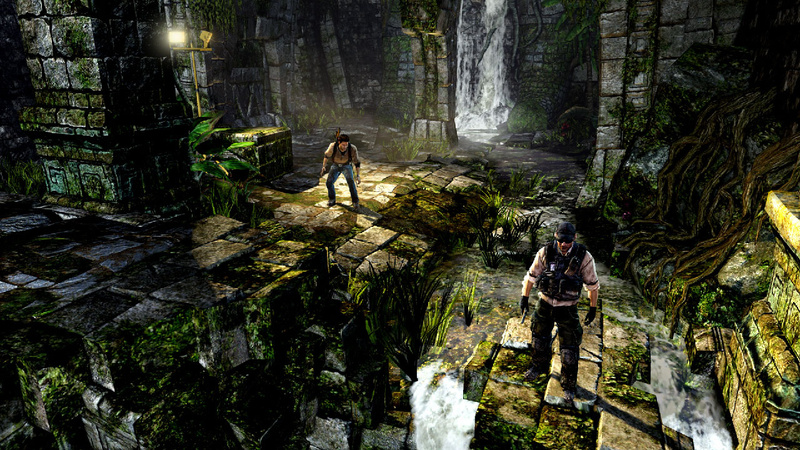 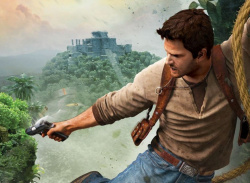 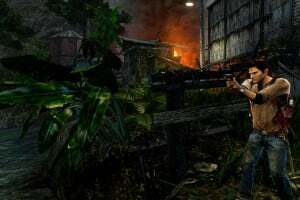 Versatile gameplay for the UNCHARTED fan – Traditional (Dualstick Analog/button) or interactive (PS Vita features) allows players to choose the method that compliments their playing style. 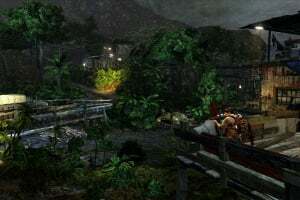 Epic single player campaign that takes players through richly detailed realistic environments and undiscovered lands. I am looking forward to this out of all of the PS Vita games announced so far. 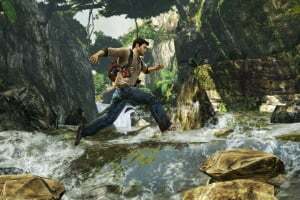 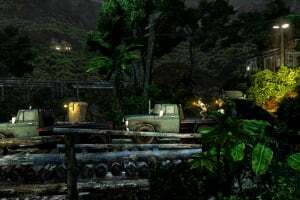 I played Uncharted 2 at a friend's house and it was awesome! 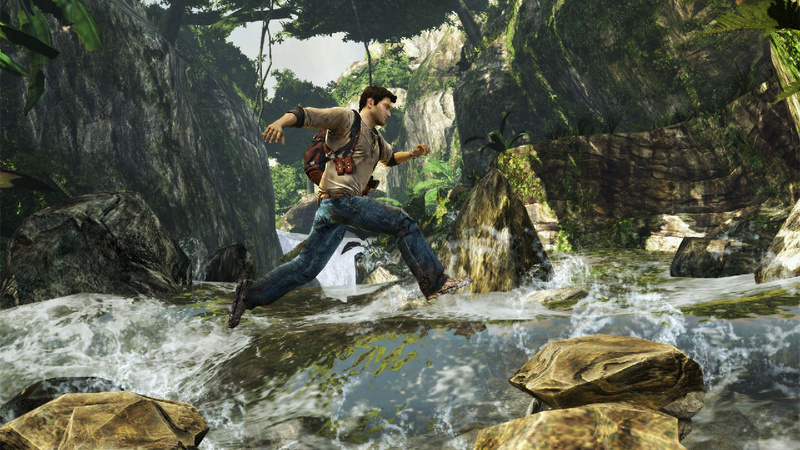 Then I got a PS3 bundled with it, but i LOST it! 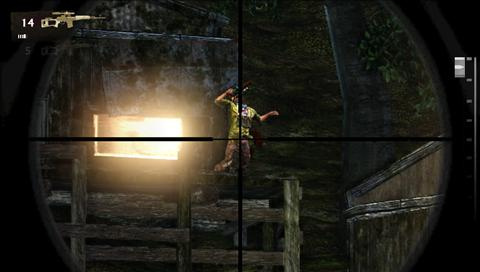 it drove me crazy for weeks! 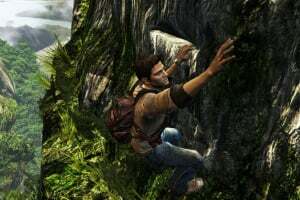 Now I can play a game like it on the go! 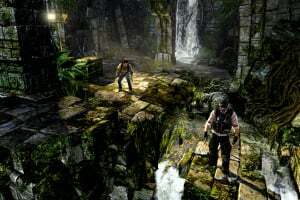 This Would Be My First Vita Game =D it looks Amazing !! 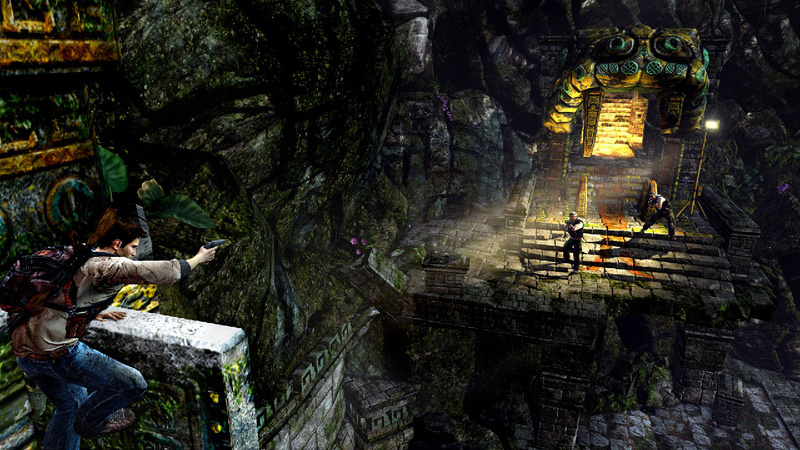 Rumour Is Sony Bend's Next Title Venturing onto PS4?